This RF adapter converts a RP-SMA male connector to a SMA Male connector. Beware this adapter is a Reverse SMA (RP), it is mainly used in WIFI application. 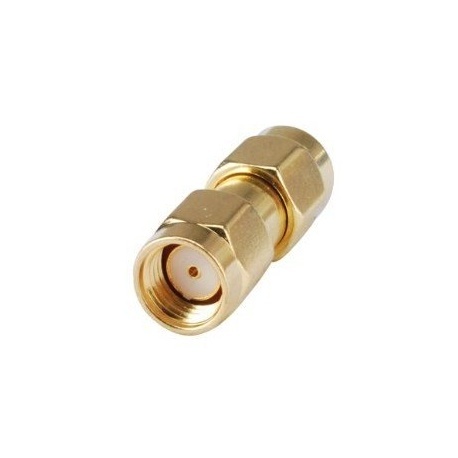 Description: This RF adapter converts a RP-SMA male connector to a SMA Male connector. Beware this adapter is a Reverse SMA (RP), it is mainly used in WIFI application .